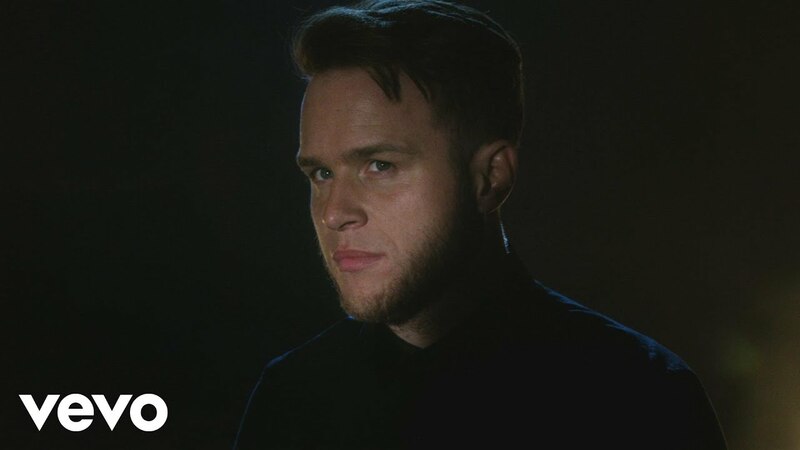 When he's not busy presenting the X Factor, being drop-dead gorgeous and making us smile nearly every day, Olly is a pretty good singer remember!? His last couple of tracks including 'Wrapped Up' and 'Up' featuring Demi Lovato both made huge splashes in the chart and he's done it all over again with 'Kiss Me'. 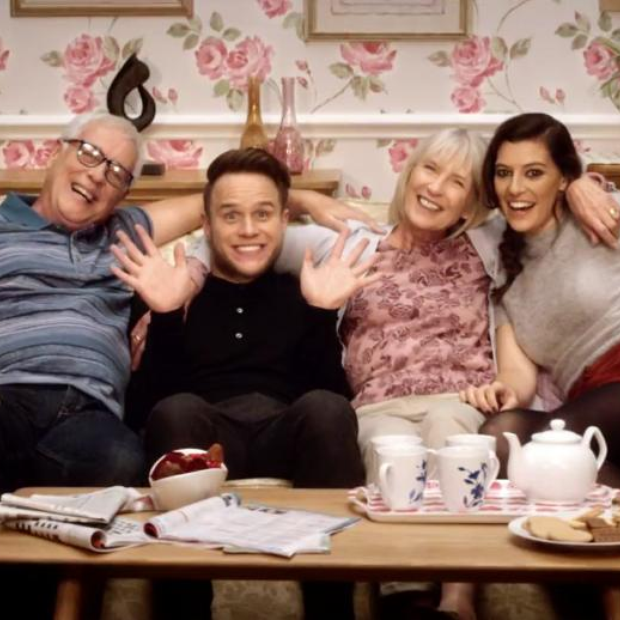 Check out Olly's collaboration 'Up' featuring the incredible Demi Lovato. Oh yes! Olly took to his personal Twitter account to announce he'll be dropping his exciting new track 'Kiss Me' on the 9th October (the same day as Ben Haenow's collaboration with Kelly Clarkson).